Precision is pleased to announce that our newly designed and developed website is now live. Earlier this year, our company began to roll out a complete corporate brand refresh to better reflect our philosophy, company goals, and vision for our future. We invite our clients to visit the new website and enjoy some of the new features and functionalities that were designed to provide an improved user experience and seamless ease of use. 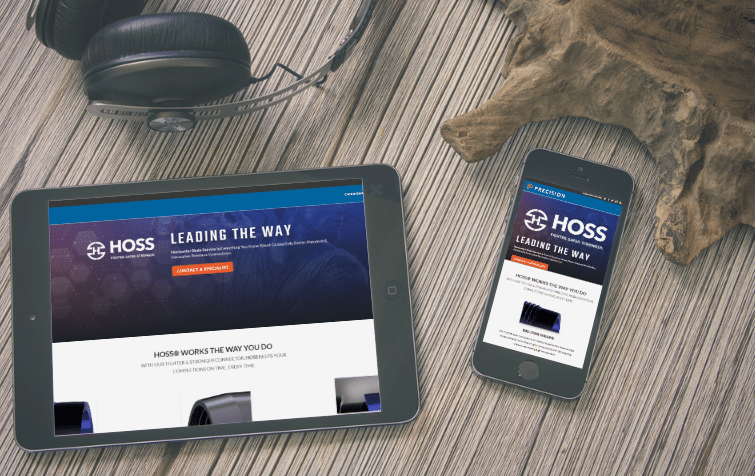 The launch of the new website also comes in good time with our recent product announcement of our latest patented product: the HOSS Premium Connection. 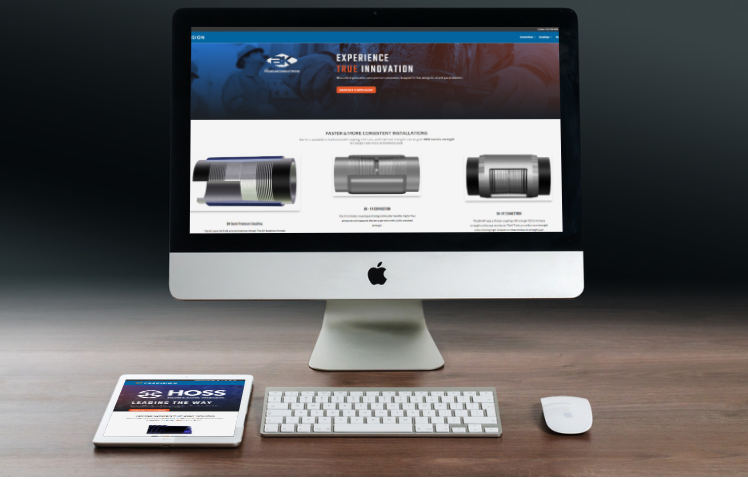 Our new website was designed to feature each of our product lines in an organized flow that allows our customers to more easily identify which product would suit the needs of their specific project. In the same way, we have built out a separate page in the navigation to include detailed information about the BK Semi-Premium Connections (including full details about the BK-FX and BK-HT models). Each product page has a built-in table to allow our customers to view sizes available, to easily download full product specs, and to request a printer-friendly, PDF-downloadable product brochure. “Everything we do, we do in consideration of how we can provide value and become an asset to our partners,” says Matt Hubbard, Vice President at Precision. “The new website is an extension of our promise to always innovate ourselves and in the spirit of ingenuity, to help our partners move forward in their endeavors,” says Tom Hartberger, Technical Sales Manager. Precision is a leader in developing innovative couplings and connectors serving the oilfield industry. We are an OCTG distributor of new API couplings, and semi-premium and premium connections, and are proud to deliver quality products, exceptional service, and flawless delivery to our clients. Headquartered in Houston, TX, we provide our customers with the attention of a local business coupled with the resources of a multi-national organization. To contact a member of our team, or to request product information, please visit our contact page.